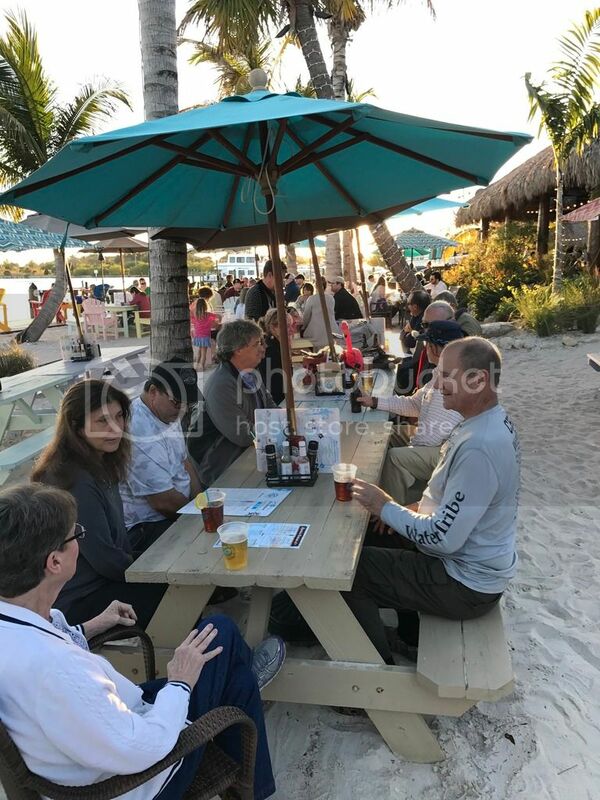 Tampa Bay Area "Everglades Challenge Socials"
As we near the 30 day window, it's time for our annual Tampa Bay Area "Everglades Challenge socials"! It is a great time for local folks to swap EC sea stories with fellow WaterTribers while enjoying cold beverages and some good munchies. Unless a better venue is proposed, I recommend we meet at our gathering spot from previous years: Miller's Ale House, 7901 Dr MLK Jr St (9th St) N in St Pete. (It is in the Gateway Market Center). Let's start early this year! Considering our event, what could be more appropriate than having our 1st social gathering on Groundhog Day, Thursday February 2nd. We could start around 5pm or 6pm.....but, as always, WaterTribers can drop in any time in the evening. Very casual.....no dress code.....no rules....and no start or end time. I can't wait. The only problem is that there is a 50/50 chance I won't be in town. But if I am within driving distance, I will be there. Our annual Tampa Bay Everglades Challenge social series starts tomorrow! Local Tampa Bay Area WaterTribers will meet on Groundhog Day, Thursday 2 Feb, at Miller's Ale House, 9th St N, St Pete. (It is in the Gateway Market Center). RunsWithBeer and I will be there around 5pm. ClamCounter is planning to attend, as well as Paula, and hopefully Chief. Pass the word.......Cojones, Puma, Jarhead, Excitable Boy and lots of other locals have attended in the past.......no set time, just good times! I was just thinking that for those of us who aren't "local" (a.k.a. "Geographically challenged"), perhaps when you amass a quorum, someone could "go live" on the Watertribe Facebook site so that we could all get to share in the fun! It would be fun to see who shows up and hear their tribe names, and see how much fun you are having, even if only for a few vicarious moments! P.S. For the non-social media savvy, to go live, just open the Watertribe Facebook page, select the "write something" box and then select "live video". Easy peasy! We had a great time on Groundhog Dat at Miller's Ale House. ClamCounter, Chief, PaddleDancer, Basackward, Fishman, Catamount, RunsWithBeer and several others (I apologize....I'm old...and can't remember our other WaterTribers' names). Second Social will be at "The Getaway" on Thursday, 16 Feb. 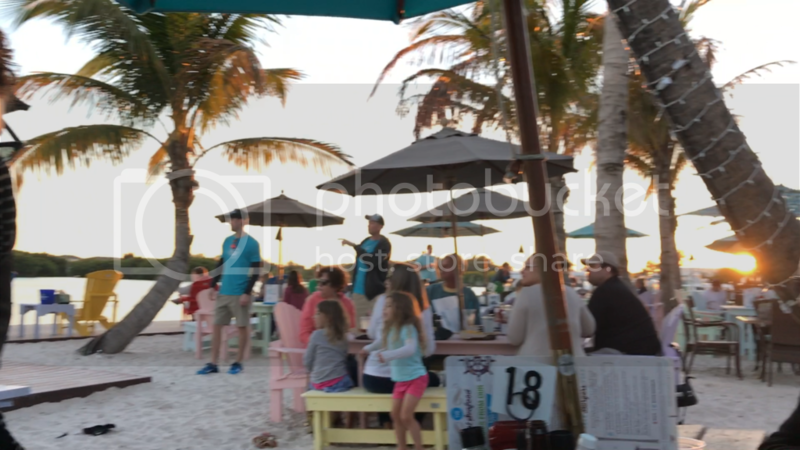 It is located at 13090 Gandy Blvd N. A tike bar on the water. And since there is sand there, Fred the Pink Flamingo may show up. This is a pretty cool spot right on the water along a mangeove lined channel in Tampa Bay. What an awesome place for a WaterTribe meetup. Who's bringing the 33E Florida Bay chart? 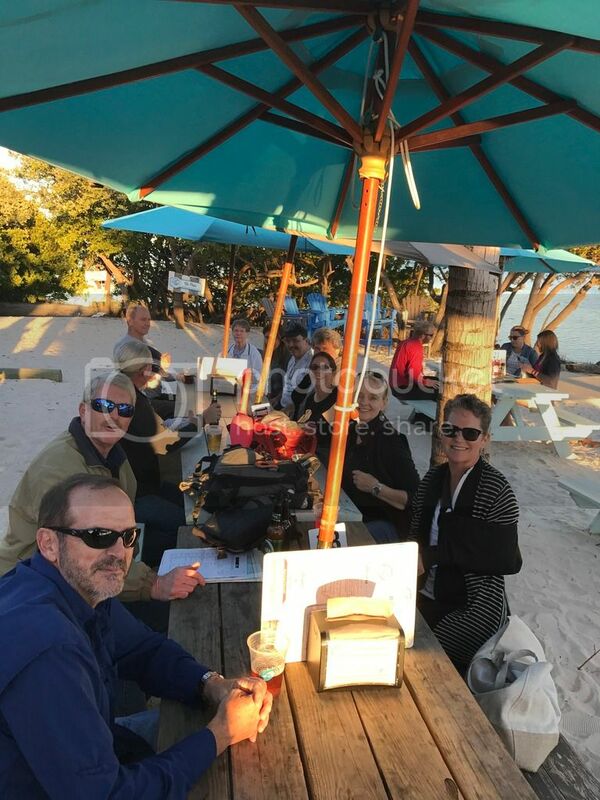 Second Tampa Bay Area Everglades Challenge Social will be at "The Getaway" on Thursday, 16 Feb. It is located at 13090 Gandy Blvd N. If you are headed eastbound towards Tampa it is on the right side, just before the start of the beach area leading to the Gandy Bridge. I'll be there at 5pm, but as always......casual, no set time, just fun times! We changed sites to attract some of the WaterTribers who live on the Tampa side of the bay. Hope to make this one. Dusk2dawn, UncleMUD and I are doing Flamingo to finish and return this weekend. Camping on Nest Key. Anyone welcome to join. Just a reminder.....tomorrow.......Second Tampa Bay Area Everglades Challenge 2017 Social will be at "The Getaway" on Thursday, 16 Feb. I'll be there at 5pm......no set time, just fun times! Pass on to any local Tampa Bay WaterTribers. I was going to have to miss this due to work, but my trip this week got cancelled. I am looking forward to meeting a few of you tomorrow. See everyone tomorrow. Kokopeddle is joining us also. Still here at The Getaway. Moved to Tables 17 and 18. Not too late to stop by. About 18 Tribers. It was so nice to meet everyone last night. I'm sorry that I didn't get to chat with everyone, but I hope to meet and get to know you all on the beach in 2 weeks (and hopefully in Key Largo in 3). I picked up quite a few tips and suggestions that I will be incorporating into my trip plan. Thank you to the veterans who have shared their expierences and knowledge. There is a wealth of information on this forum, and I have benefited greatly from it. Being new to the group can be a bit intimidating, but you all have been so welcoming and nice. It is much appreciated. Sandy and I had a great time at the Getaway. It was great seeing all of you. Thanks to all who attended. I tried to keep track of folks, but I apologize if I missed your name (and I can't remember the spouses' names). ClamCounter, Runner, Basackward, Blackbeard, Chief, Calypso, One Eyed Jake, SirPercival, Sirtackalot, Kokopedal, PaddleDancer, Fishman, Katamount, Frogy130, and CatLady were all part of our Getaway crew. Lots of sea stories and adventures were shared. I think it is fair to say, everyone is ready to hit the beach in two weeks!